I have been making bone broth for a few years now, but I had only used my IP as a slow cooker and that took 16 hours (some recipes call for 24). This was my first attempt at adding this much liquid to my IP, but I trust Michelle at Nom Nom Paleo, (she hasn’t steered me wrong yet). I read through the recipe, and you can cook this at high pressure for 30 to 120 minutes. I decided to try 90 minutes, and it is the best bone broth I have ever made. I have made what I thought was bone broth several times, but it didn’t quite gel as much as this version. I was really pleased with the clean, rich flavor! 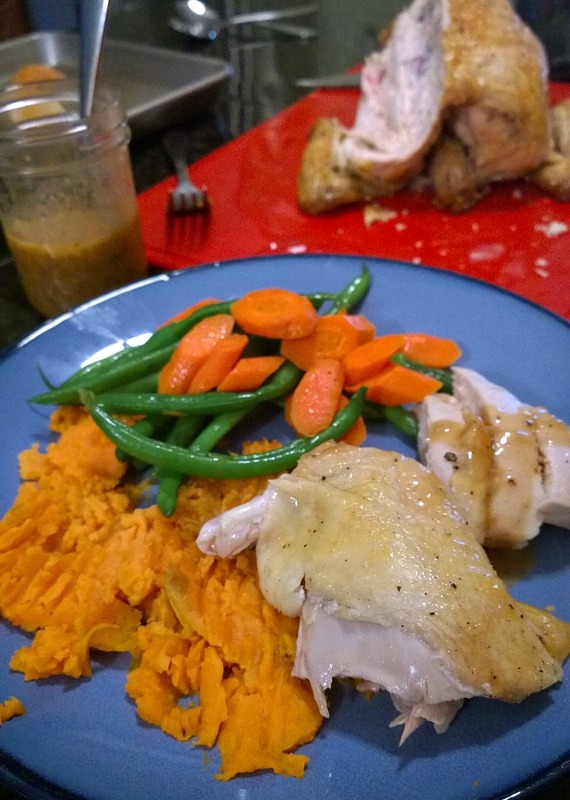 The Instant Pot proves its value every time I use it. Thanks for reading, enjoy! **Be sure to clean the leeks well – there is grit trapped in the layers. Toss the veg and the bones into the pressure cooker, (mine were frozen). Pour in filtered water and fish sauce. Cover and lock the lid and cook for 30-120 minutes at high pressure. 2. Once the cooking time is up, let the pressure release naturally for 10-15 minutes, then manually release the remaining pressure. Carefully remove lid, and let cool. Strain and store in the refrigerator or the freezer. 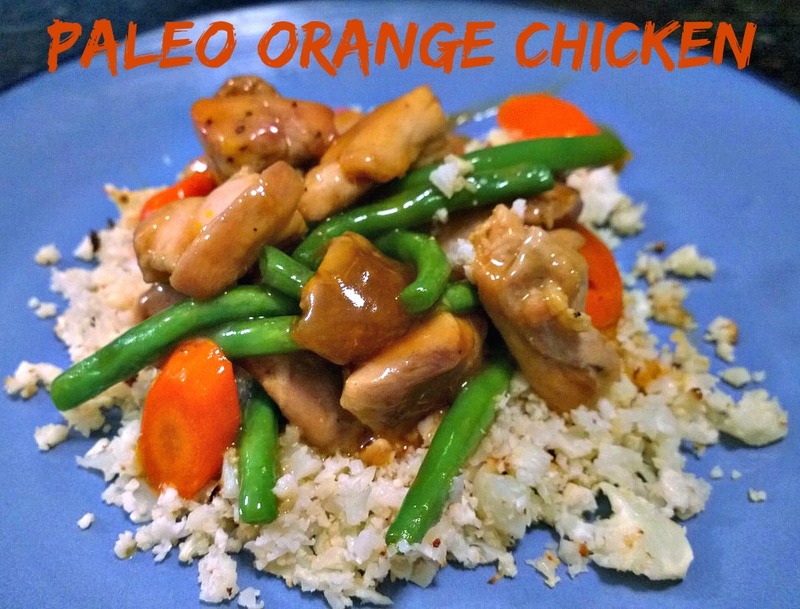 Quick Post: This was pretty good, but next time I’ll add less arrowroot powder for thickening. Thanks for reading, enjoy! 1. Season chopped chicken pieces with sea salt and pepper. Set aside. 2. To make the sauce, combine all ingredients in a medium size saucepan and stir to combine. Place over medium high heat and bring just to a boil, stirring frequently. Allow sauce to thicken and then remove from heat and set aside. 3. Place a large skillet over medium-high heat and add 1 -2 tablespoons of coconut oil and heat until it shimmers. 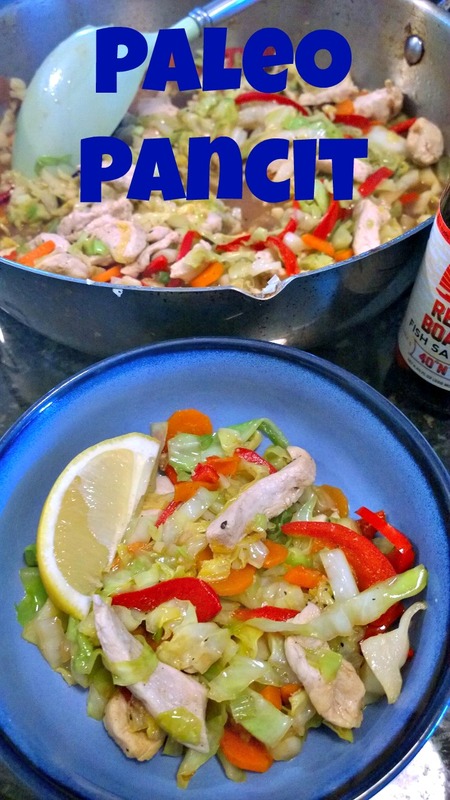 Toss in the veggies and cook for about 2 minutes – remove them and set aside. Add the remaining coconut oil. Add the chicken pieces and cook for about 5-7 minutes or until nicely browned. Drain any excess fat from the pan and pour the sauce into the skillet. Add the veggies to the pan and stir to coat. Serve over roasted cauli-rice. This was so amazing! Perfectly seasoned and juicy – and not at all coconutty! I will make this again and again – even my daughter who practically drinks ketchup, said it was good without it! That’s a win in my book. 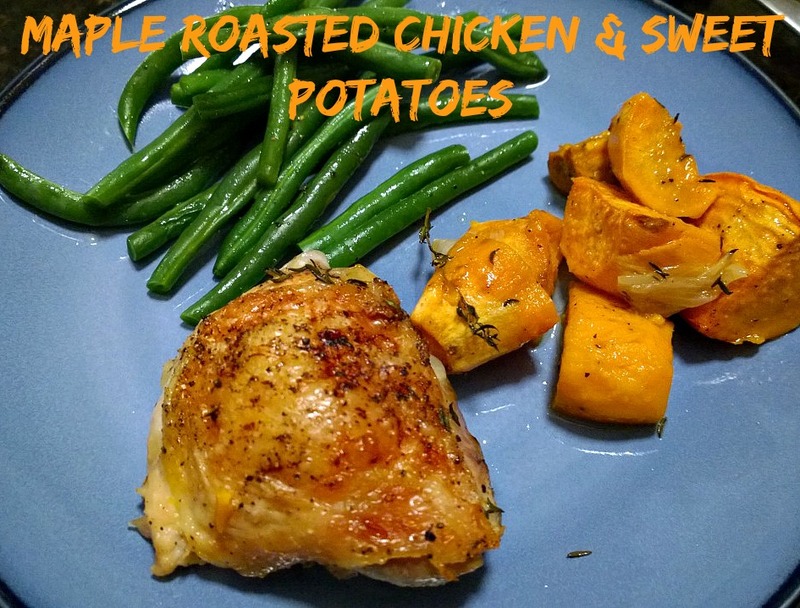 I served this with steamed carrots and green beans, seasoned with salt, pepper and my fave Kerrygold butter. Thanks for reading, enjoy! Remove and gizzards or organs from inside the chicken. Stuff the chicken with the onions, garlic, and the citrus, truss the chicken if desired. Brush the chicken with melted coconut oil, and sprinkle it with the chopped rosemary, kosher salt, orange zest, and black pepper, and roast about 55-65 minutes or until the internal temperature reaches 160-165 degrees. 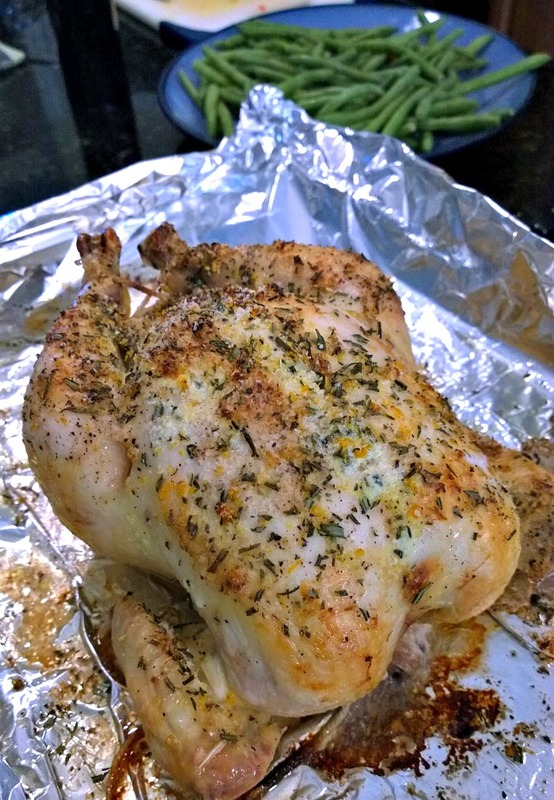 Cooking time depends on the size of the bird but is approximately 20 minutes per pound. Quick Post: Greek night is one of my favorites and the leftovers taste even better 🙂 Thanks for reading, enjoy! Combine garlic, lemon juice, vinegar, oil, yogurt, and oregano in a bowl – then pour over chicken, cover and refrigerate for at least an hour. 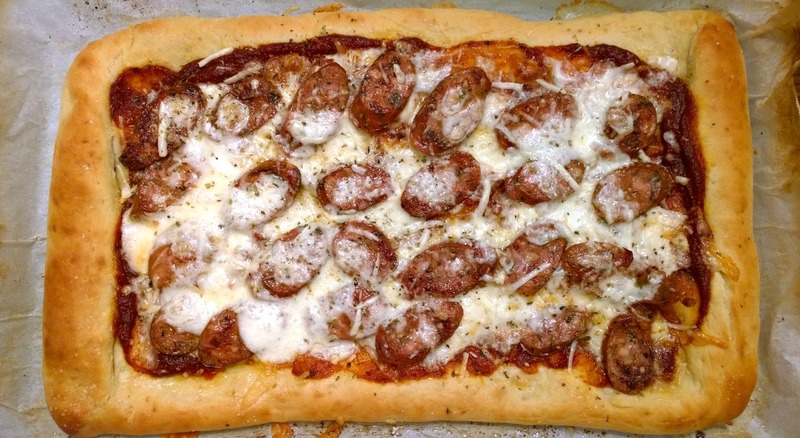 Preheat the grill (or broiler, pan, ect.) 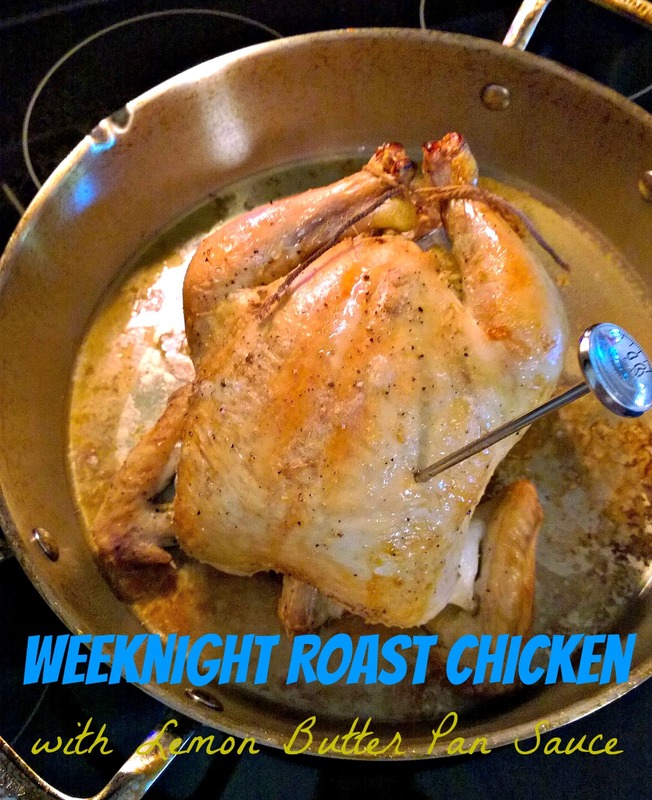 Sprinkle chicken with salt and pepper on both sides and cook until done – about 5-7 minutes a side. Allow the chicken to rest for a few minutes before slicing. 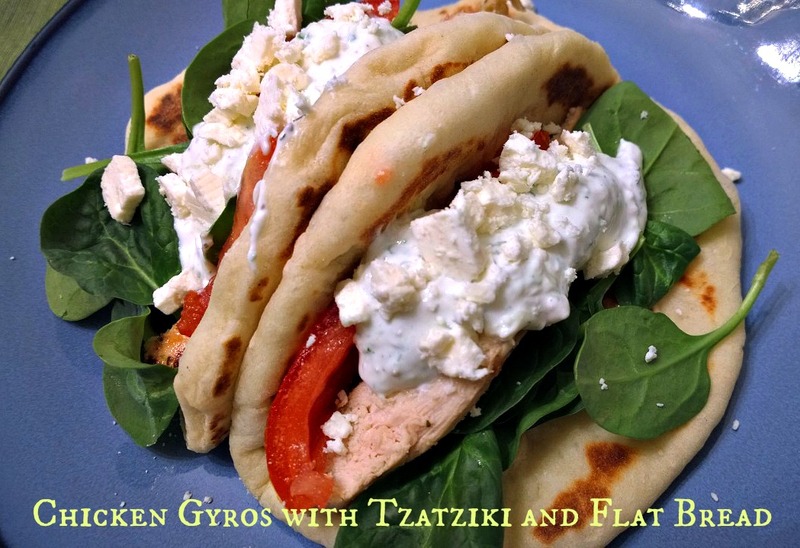 Top the pita with the chicken, tzatziki, tomatoes, feta and onions. Roll up and eat! Shred the cucumber with a grater and squeeze out the excess liquid. 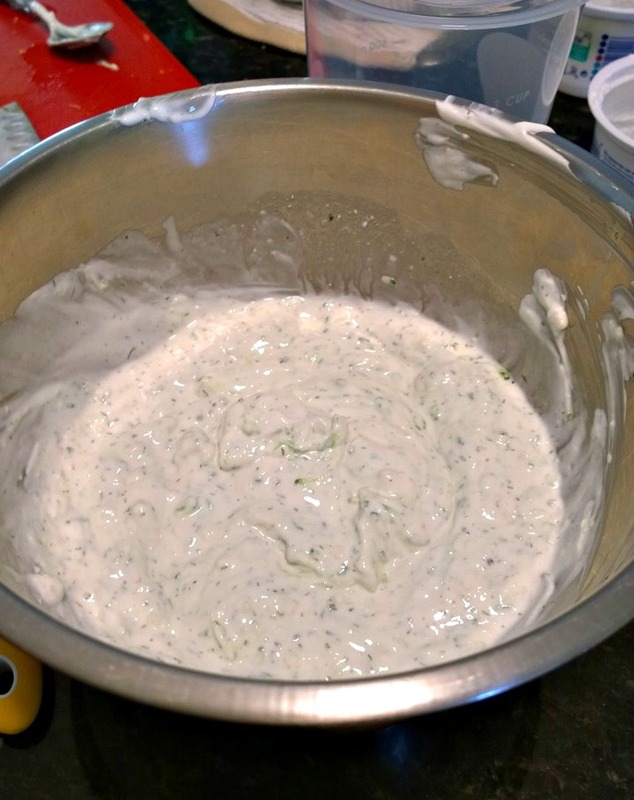 Add the dip ingredients to a medium mixing bowl. Stir until well combined. Garnish with any remaining dill. Serve with assorted fresh vegetables. Makes approximately 2 cups of dip. 1) To make the bread: Place 2 cups of the flour into a bowl or the bucket of a bread machine. Pour the boiling water over the flour, and stir till smooth. Cover the bowl or bucket and set the mixture aside for 30 minutes. 2) In a separate bowl, whisk together the potato flour (or flakes or buds) and the remaining 1 cup of flour with the salt, oil and yeast. 3) Add this to the cooled flour/water mixture, stir, then knead for several minutes (by hand, mixer or bread machine) to form a soft dough. Note: You can allow the dough to go through the entire kneading cycle(s) in the bread machine, but it’s not necessary; about a 5-minute knead in the machine, once it gets up to full kneading speed, is fine. The dough should form a ball, but will remain somewhat sticky. Add additional flour only if necessary; if kneading by hand, keep your hands and work surface lightly oiled. 4) Let the dough rise, covered, for 1 hour. 5) Divide the dough into 8 pieces (each about the size of a handball, around 3 ounces), cover, and let rest for 15 to 30 minutes. 6) Roll each piece into a 7″- to 8″-circle, and dry-fry them (fry without oil) over medium heat (about 325°F in an electric frying pan or on an electric griddle) for about 1 minute per side, until they’re puffed and flecked with brown spots. Adjust the heat if they seem to be cooking either too quickly, or too slowly; cooking too quickly means they may be raw in the center, while too slowly will dry them out. 7) Transfer the cooked breads to a rack, stacking them to keep them soft. Serve immediately, or cool completely before storing in a plastic bag. 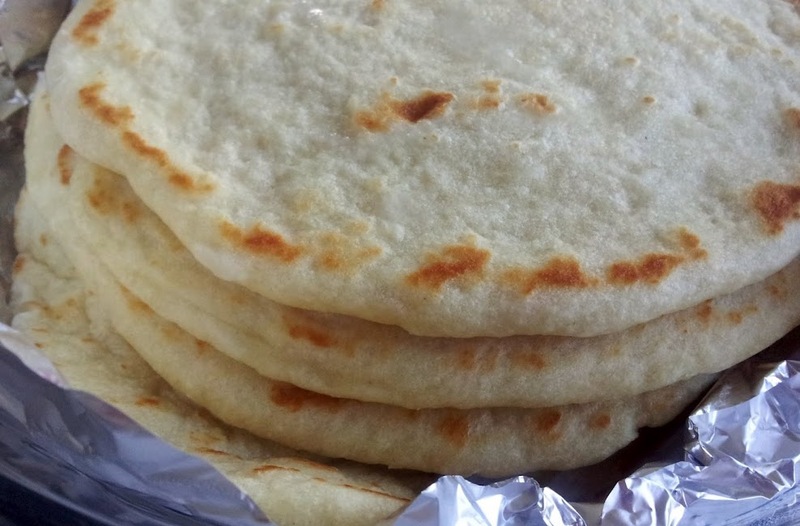 Note: If you plan on making these into folded sandwiches, gently fold them in half when you take them off the griddle, rather than laying them flat. That way, they’ll retain that folded shape as they cool, and will be easier to make into sandwiches. 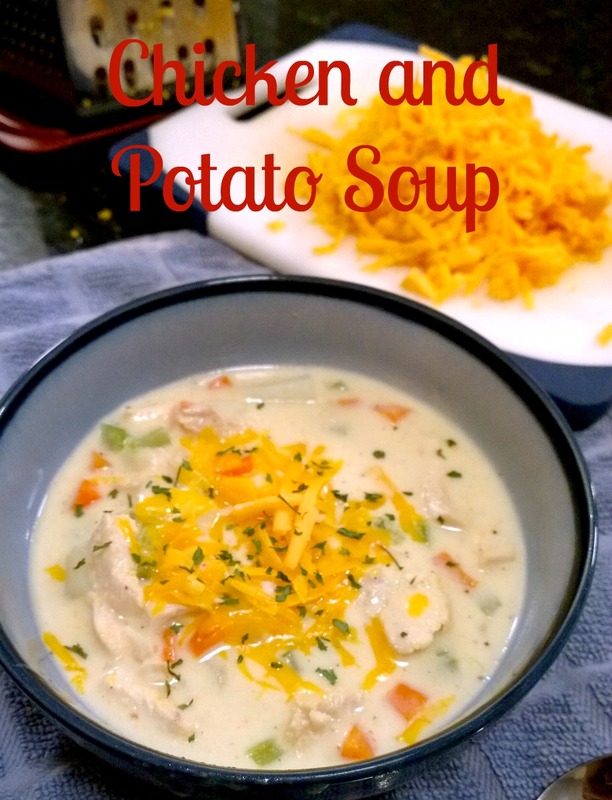 Quick Post: Florida is experiencing 80 degree temps lately with ridiculously high humidity – but I know you Northerners could still use some warming soups. This is perfectly comforting, rich and creamy; and I wish that it was cooler here so I have a good excuse to make some. Thanks for reading, enjoy! Melt butter in a large stockpot or Dutch oven over medium heat. Add onion, carrots and celery. Cook, stirring occasionally, until tender, about 3-4 minutes. Stir in thyme until fragrant, about 1 minute. Whisk in flour until lightly browned, about 1 minute. Gradually whisk in chicken broth and milk, and cook, whisking constantly, until slightly thickened, about 1-2 minutes. Stir in potatoes. Bring to a boil; reduce heat and simmer until potatoes are tender, about 12-15 minutes. Stir in chicken and cheese, a handful at a time, until smooth, about 1-2 minutes; season with salt and pepper, to taste. If the chowder is too thick, add more milk as needed. Quick Post: It doesn’t look like much, but my family enjoyed it. 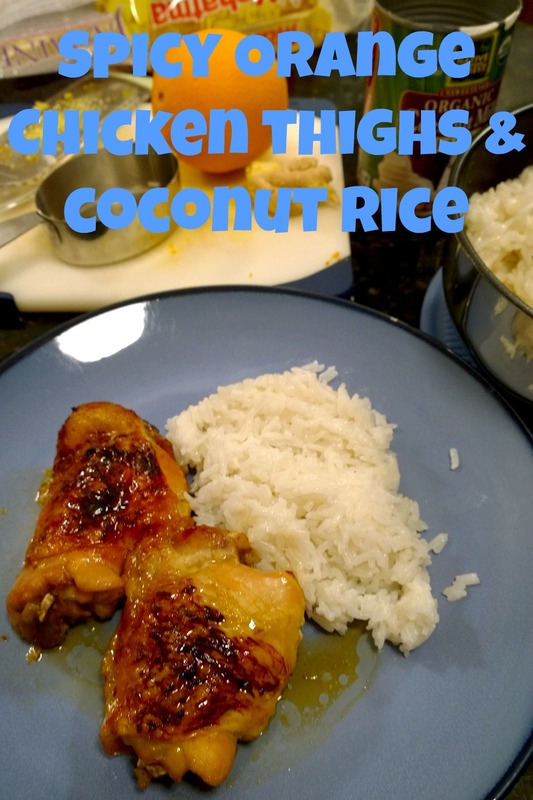 I really loved the coconut rice – it doesn’t taste like coconut, but the coconut milk makes the rice rich and creamy. Thanks for reading, enjoy! 1. Preheat your oven to 425 degrees. Spray a 9×13 pan with non stick cooking spray. If you want to be fancy, line the bottom of the pan with orange slices (optional). 2. In a small saucepan, combine the orange juice, orange zest, rice vinegar, soy sauce, brown sugar, ginger, and red pepper flakes. Bring to a boil, then reduce heat to medium-low and simmer for about 5 minutes. 3. 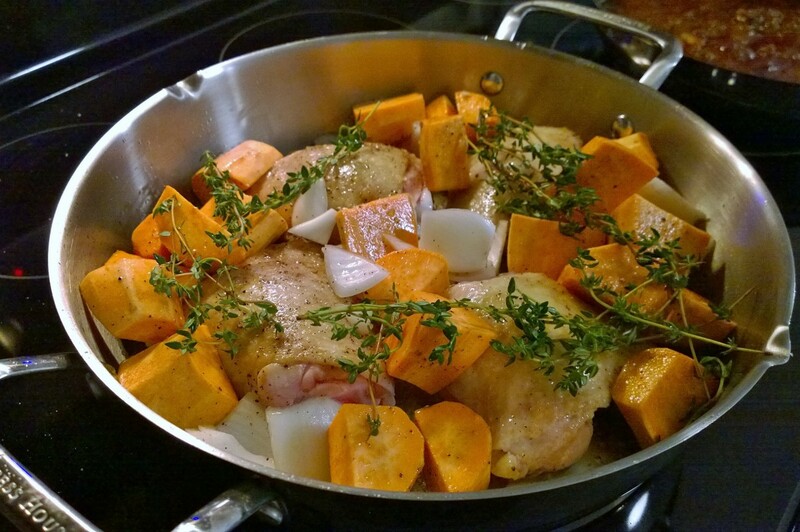 Place your chicken thighs skin-side up in the prepared baking dish. Pour half of the glaze over the chicken thighs. 4. Cook in the oven for about 30 minutes. Take the remaining glaze and pour it over the chicken. 5. Cook for an additional 15-20 minutes. The skin will get nice and crisp and browned. 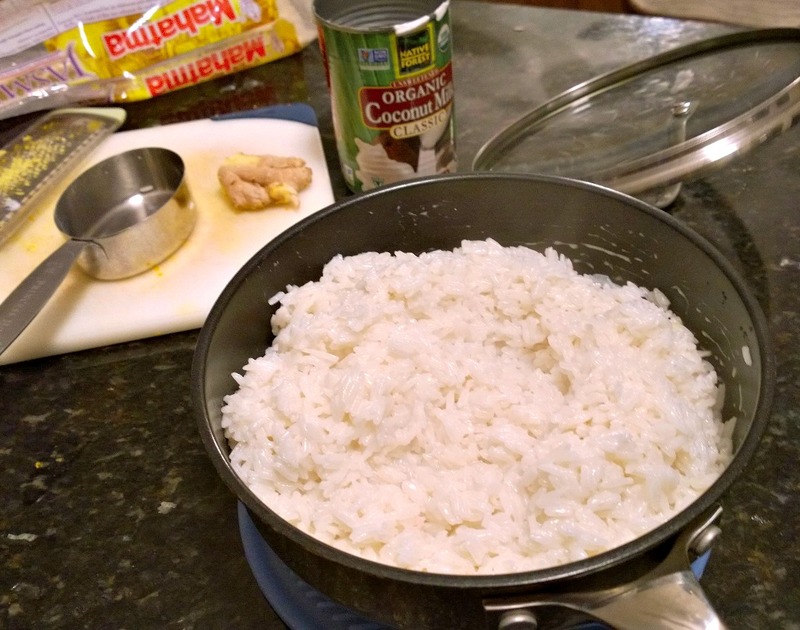 In a medium saucepan, add water and coconut milk and rice. Cover and bring to a boil, then add salt – stir to dissolve, reduce heat to a simmer and continue cooking until all the liquid has been absorbed, about 15-18 minutes.